Stuart Laing trained at Drama Centre, London. 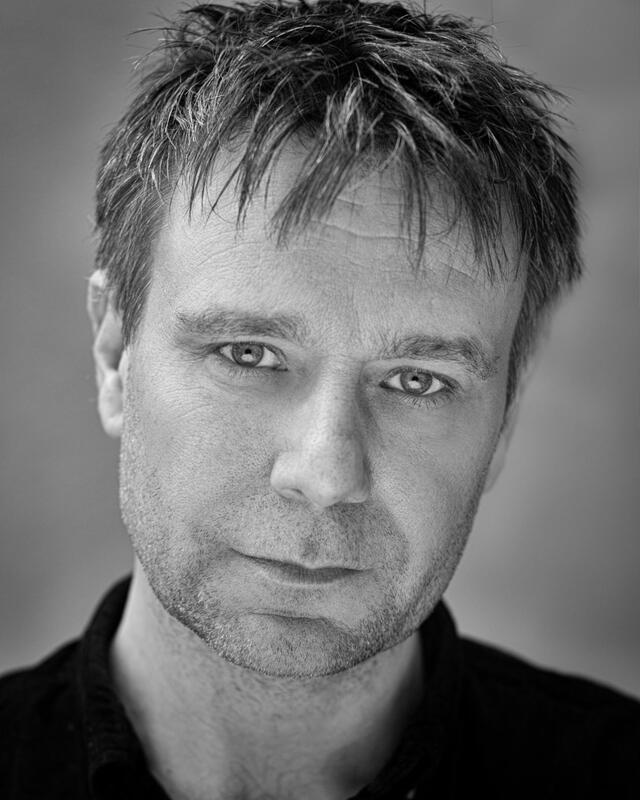 His work in theatre includes The Curious Incident of the Dog in the Night-Time on tour for the National Theatre; Macbeth at the Mercury Theatre Colchester; Peckham: The Soap Opera for the Royal Court; Nora at the Belgrade Theatre, Coventry; Hundreds and Thousands, Billy & The Crab Lady and Food For Thought at Soho Theatre; A Streetcar Named Desire at Theatr Clywd, Bad Company at the Bush Theatre; Blowing Whistles at Leicester Square Theatre; and Drowning on Dry Land at Salisbury Playhouse. TV includes Casualty, Silent Witness, Father Brown, Doctors, How TV Ruined Your Life, The Bill, Berkley Square, Blood & Peaches, Bob Martin, Burn It, Cambridge Spies, Devil’s Advocate, Eastenders and Wire in the Blood. Film includes Butterfly Man, Gaston’s War, Lie Still, Nine Songs, Strong Language, SW9, The Great Ecstasy of Robert Carmichael, The Lawless Heart, Three Steps to Heaven and Truth Game.